A loan of $1,000 helped to purchase a big refrigerator where she can keep her products in good conditions. Hamidi is a 48-year-old widowed woman from Lebanon. She is living with her five children. Three are attending school and the others are working. In 2011, and in order to supplement the family’s income, she decided to start her own work as a farmer. Her job consists of cultivating fruits and vegetables. She sells these goods to her customers from all over the neighboring areas. 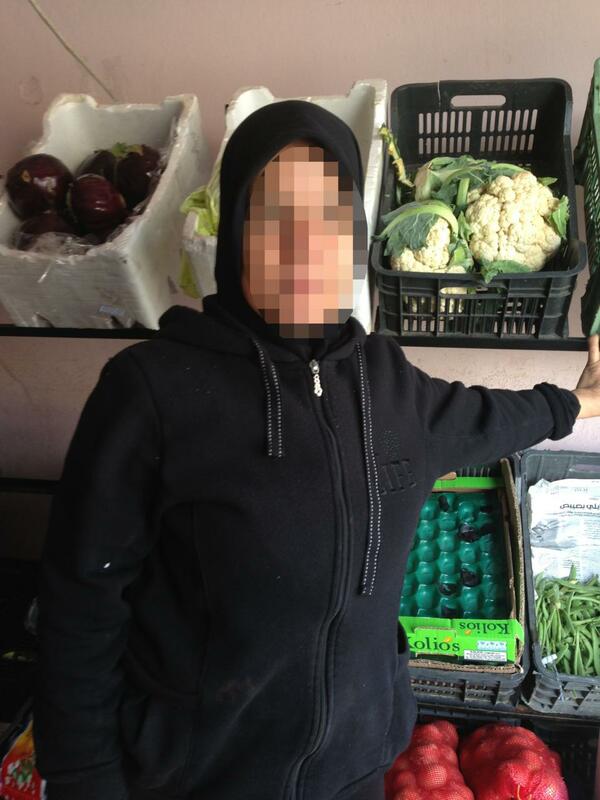 Today, she is asking to borrow a loan from Kiva partner Vitas s.a.l to purchase a big refrigerator where she can keep her products in good condition. She states that the loan will certainly help her increase her business productivity by a fair percentage which will return higher profits to her. In the future, she plans to take more Kiva loans and expand her lands by cultivating a wider variety of fruits and vegetables.